Think of results. 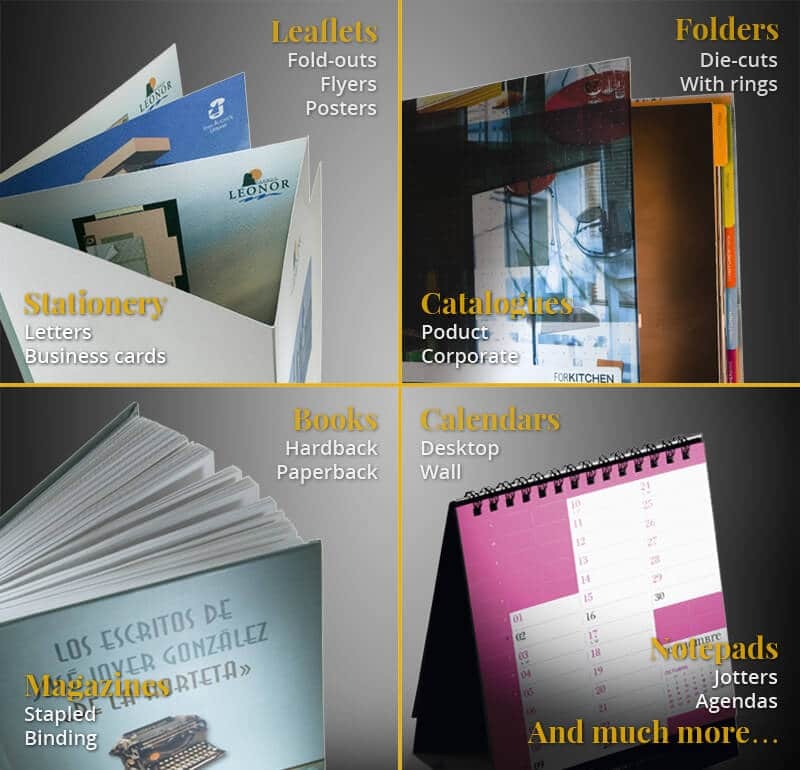 At Quinta Impresión we provide an offset printing service oriented towards design, communication and graphic arts professionals. 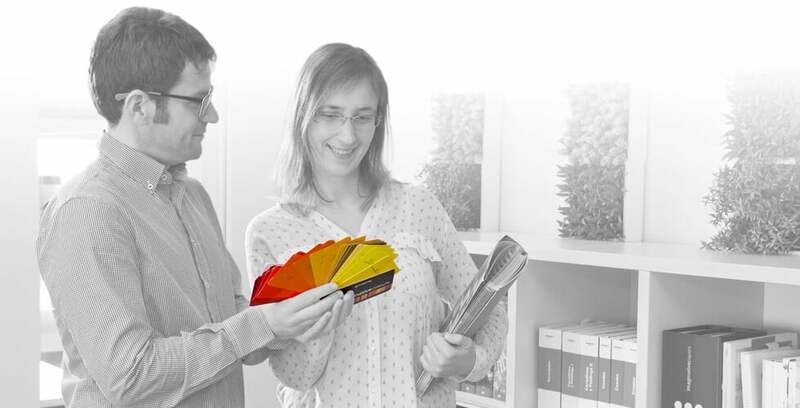 Guarantee your prints with the most demanding certified production. Ensure printing just the way you designed it, from start to finish. Choose the finishes and bindings that best adapt to your project. The peace of mind of receiving your work on the date agreed. What can we print for you. If you have any questions about format, grade, or which paper to use, we are here to help you. Our team is at your service in order to find technical solutions for your graphics projects. We will create a custom quote, with no commitment, optimising the production type that is most suitable to your needs and informing you of possible improvements to make it more economic. We are certified in ISO 9001:2015 because our reason for being is to provide the best service, in order to always ensure our quality standards in the offset graphic printing and production.